XPO Logistics, Inc. (NYSE: XPO), a leading global provider of transportation and logistics solutions, today announced a new training program to transition commercial truck drivers to careers at XPO. The company’s Fast Track program is tuition-free and available to independent drivers and contract carriers who have transported freight for XPO. Graduates are immediately qualified for employment. 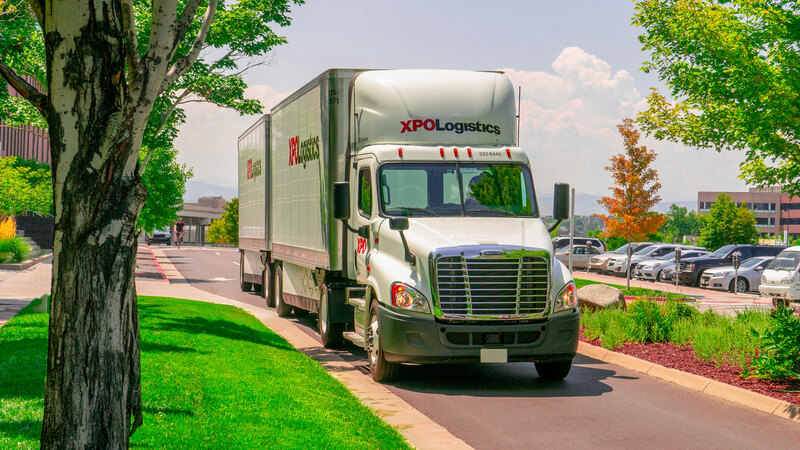 XPO employs over 12,000 professional drivers as one of the largest less-than-truckload (LTL) carriers in North America. More information about XPO’s LTL driver schools is available on the company’s website.